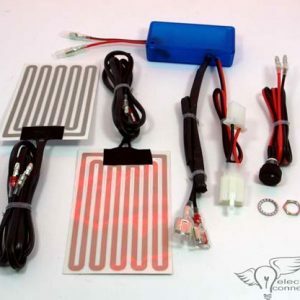 Have you installed an MP3 player, Satellite Radio or GPS and found noise through the stereo that did not previously exist? 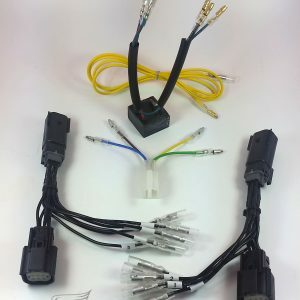 If the noise changes pitch with the RPM’s of your engine, you have a ‘ground loop’; typical when you power an audio device off of a vehicle. 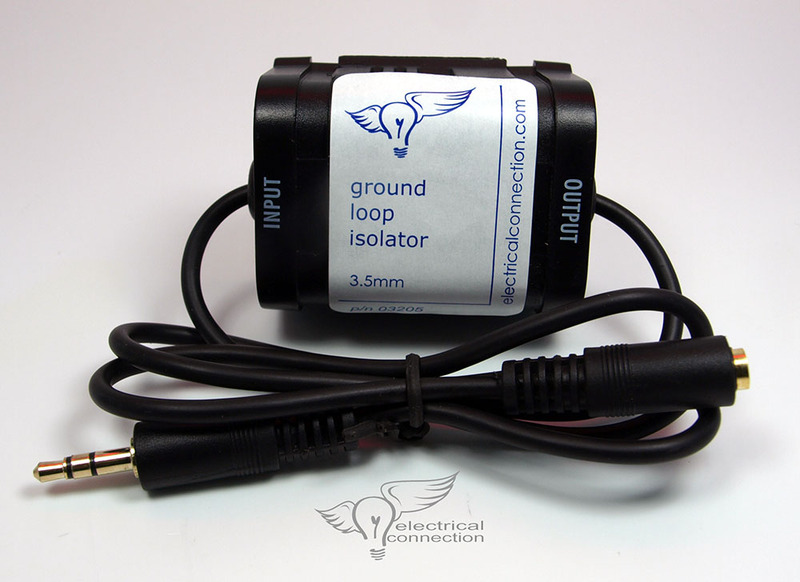 The Ground Loop Isolator (GLI) is designed to remove hiss and alternator whine from the audio signal. This is the unit we usually recommend. 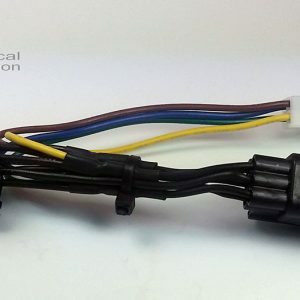 This model has a 3.5mm female on one side and a 3.5mm male on the other. 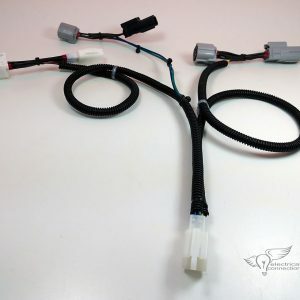 It is available for the Honda GL1800 as a “Direct Connect” that plugs into the OEM wiring harness eliminating one cable. Our ground loop isolators use matched transformers and additional components so that you don’t lose low end sound quality unlike cheaper products.